Hotel Paras International takes no shame in boasting about its excellent services from the lobby to your room. The hotel style is vividly remarkable with quirky touches. 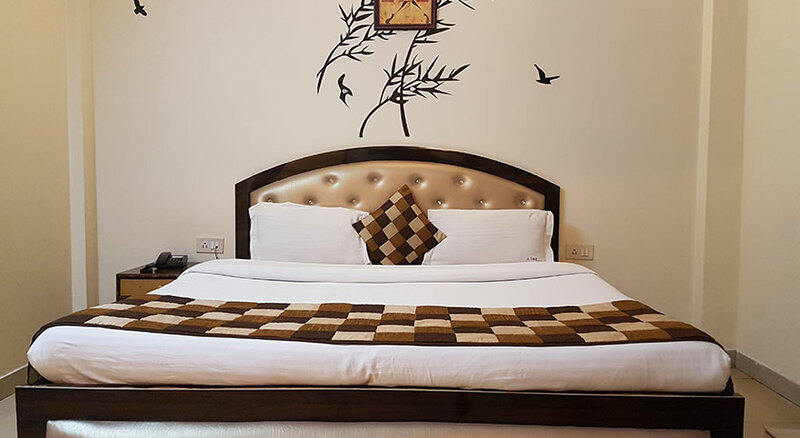 The hotel is well established in central Delhi, Karol bagh and is one of a kind, promising its services under your budget with fully efficient staff. The Hotel is categorized under 3 stars and is in comfort with business facilities at affordable price. 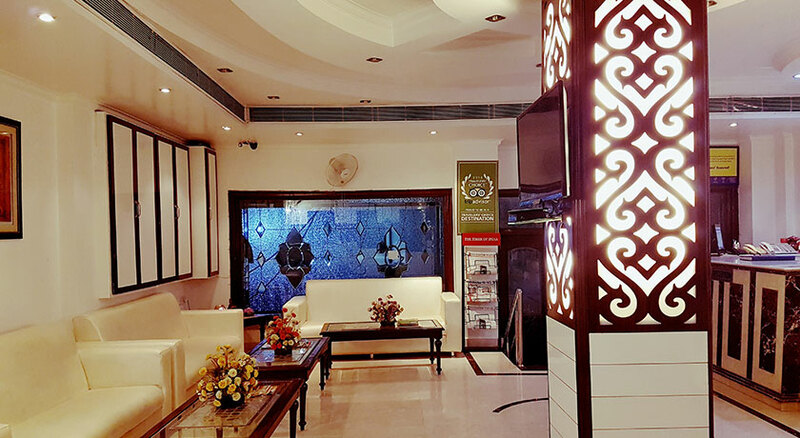 Located at heart of Delhi’s Commercial Hub Karol Bagh (300m from Karol Bagh Metro Station) the hotel total inventory is 24 rooms. Our hotel have been designed to render professional hospitality service to numerous corporate in and around New Delhi. 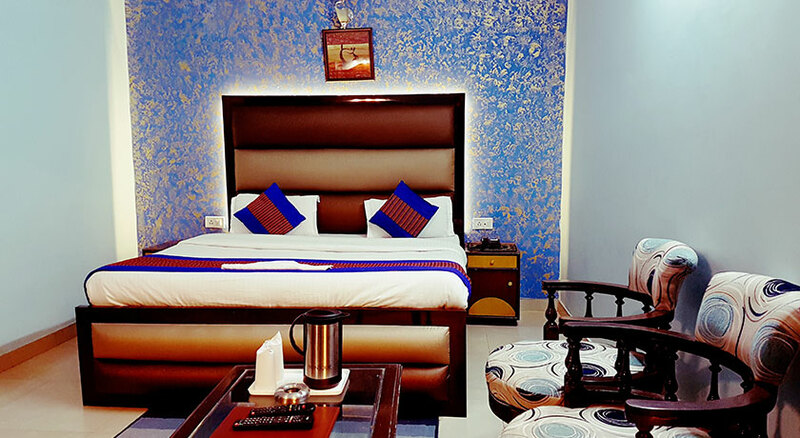 The hotel provides with luxurious rooms ranging from Super Deluxe to Classic Rooms. And also includes restaurant to serve you well. With all the glitter and shine of the market it's surrounded by the hotel assures to live up to your expectations so your visit and stay remains extraordinary and worth remembering. Fitted with a wardrobe and seating area, air-conditioned rooms are equipped with a personal safe, a satellite TV and a fridge. Each room comes with an en suite bathroom offering shower facilities and free toiletries. Economical, Clean and Compact when all your need is a safe place for a comfortable sleep. Each room is air conditioned and comes with a flat-screen TV. Designed with the sole aim of our guests’ comfort in mind. Free WIFI in rooms and common areas, bathroom with shower, refrigerator, telephone, TV. In short affordable luxury. Buffet Breakfast of your choice is available in the restaurant or you can order separately in your room. Hotel Paras International offers royal hospitality with comforts, a heaven of affordable luxury. The Hotel is categorized under 3 stars and is in comfort with business facilities at affordable price.